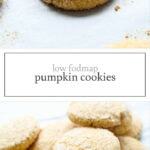 Low FODMAP Pumpkin Cookies – A fall-inspired sweet treat with just a hint of pumpkin and vanilla. 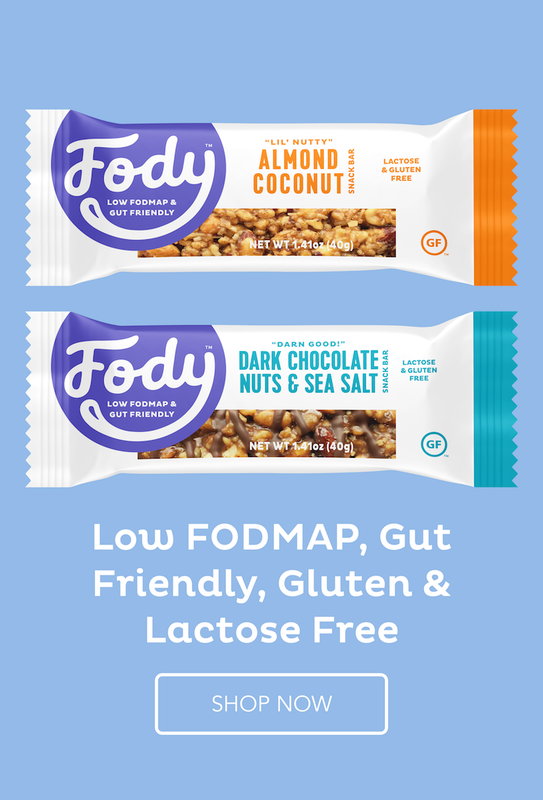 It’s no secret the low FODMAP diet can feel a little restrictive at times. 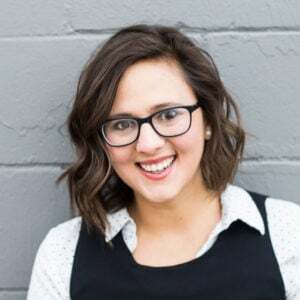 That’s why my goal here on Fun Without FODMAPs is to provide lots of different options, so you can have more fun while going through this experiment. P.S. Because this recipe does make 56 cookies, I like to freeze most of them once they’re cooled and save them for later. In a mixer, beat together butter and sugar. Add vanilla, egg, and pumpkin puree and continue to beat until well combined. Slowly add flour mixture and continue to mix on low. Once mixed, refrigerate dough for 30 minutes. Preheat oven to 350°F. 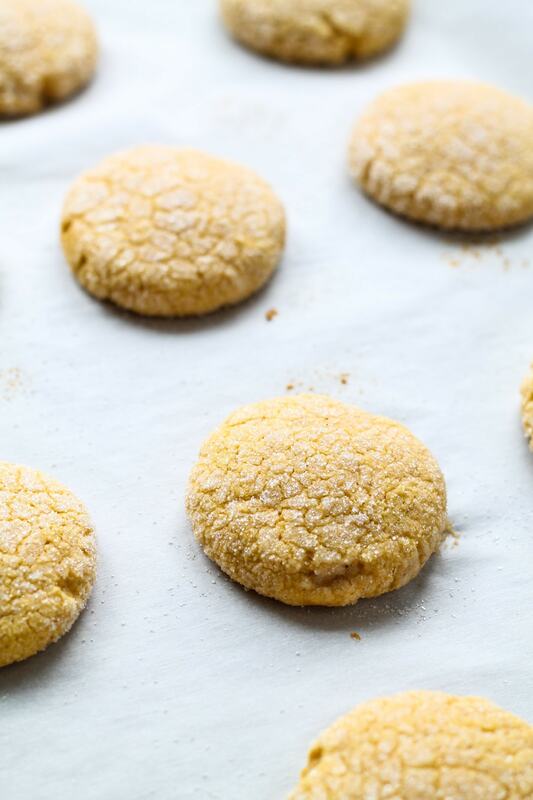 Roll cookie dough into 1-inch balls and roll into sugar. 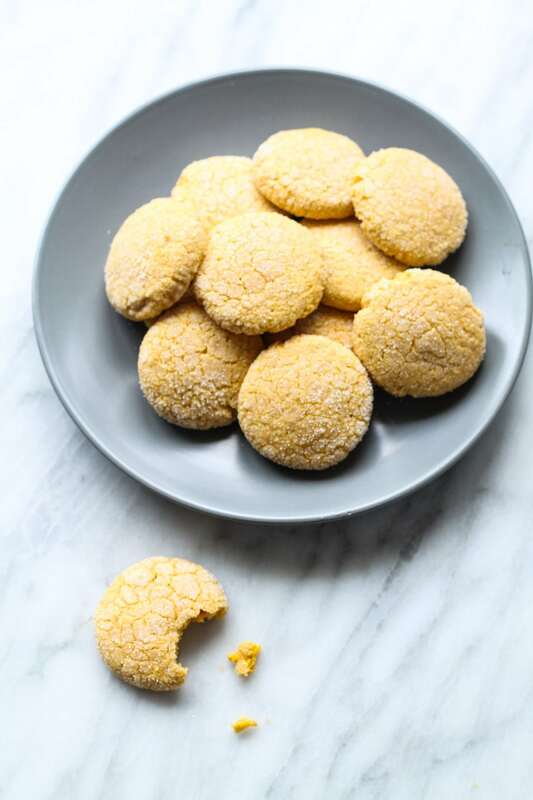 Place on baking sheet lined with parchment paper and gently press. Bake for 15 minutes. Remove from oven and allow to cool on pan for 2-3 minutes before moving to rack to cool completely.